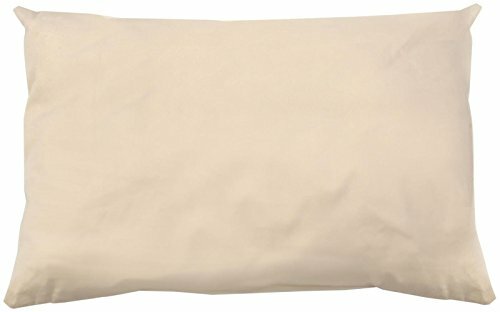 Kapok is 1/5 the density of cotton, adding a lightweight element to the pillow. 100% organic cotton fabric with a luxurious 300 thread count sateen finish. 50/50 blend of certified organic kapok and certified organic cotton. Standard size low fill measures 20"x26".